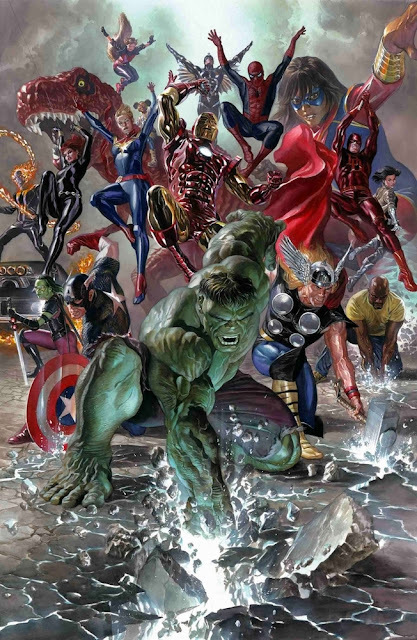 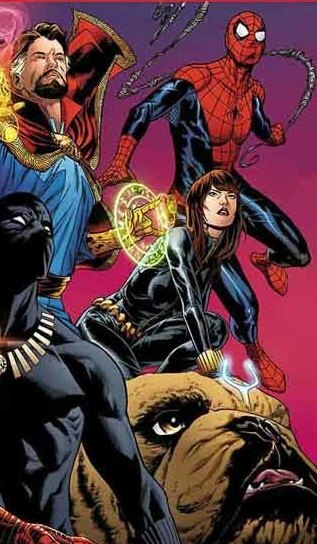 SNEAK PEEK: More "Marvel Legacy"
"'Marvel Legacy' #1 will present all fans, new readers and current readers, the very best jumping on point in the history of comics," said Axel Alonso, Marvel's editor-in-chief. 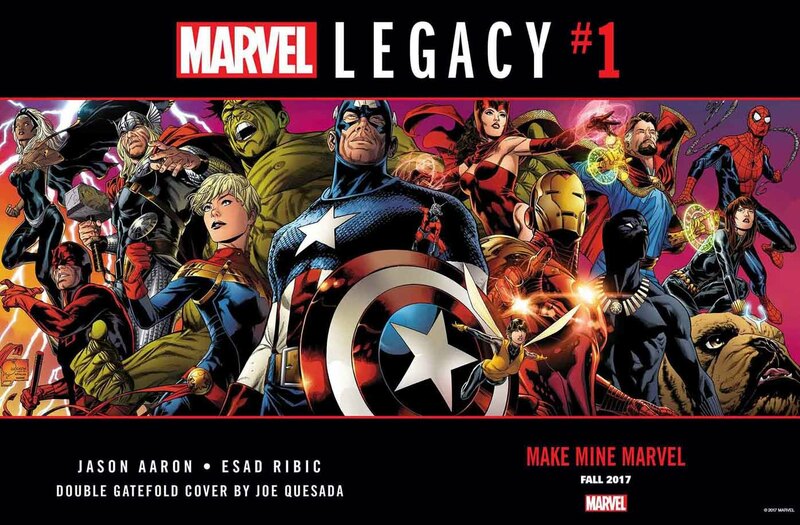 "What Jason and Esad have crafted is more grand and more gargantuan than anything we have ever seen before and introduces concepts and characters the 'Marvel Universe' has never encountered. 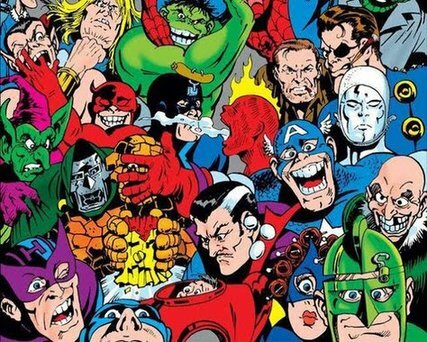 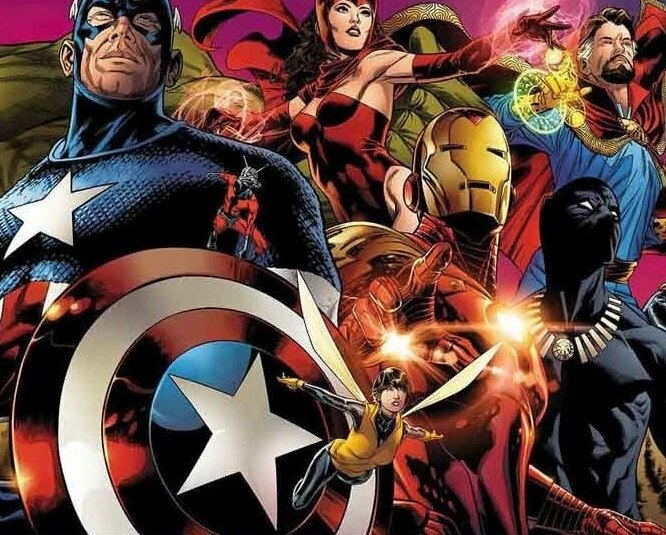 "Fans are going to witness an all-new look at the 'Marvel Universe' starting at one of the earliest moments in time carried all the way into present day. 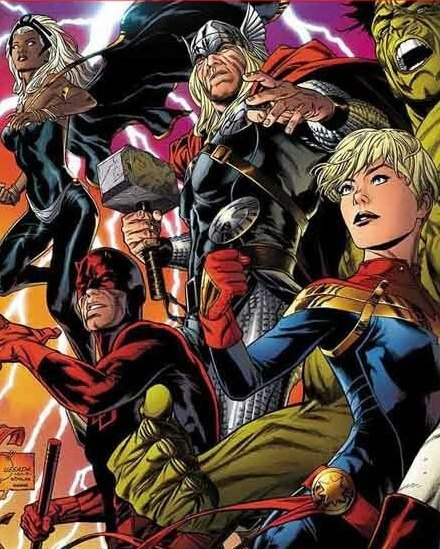 Not only will this be the catalyst for Marvel evolving and moving forward, but expect it to be the spark that will ignite the industry as a whole..."